Getting into the Australian property market can be one of the most challenging but worthwhile investments you can make in your lifetime. Making the right decision on a property investment can pay off big time and set you up financially for years to come. To help you out, we've collated some top tips for identifying property investment costs and how to plan ahead for your financial future. Property market trends can reveal a lot about the suburb you intend to buy property in. Growth suburbs can be a sound investment for property investors. In a suburb where high growth is expected, average house prices can soar. This in turns gives you the potential to take advantage of capital gains. If you're buying property for the sole purpose of renting, look into the suburb's average rental price. Rental rates can help property investors determine whether it's worth investing in a house to begin with. A high rental rate can help you pay off property investment costs sooner and turn it into a worthwhile investment. Vacancy rates can also reveal the desirability of an area. 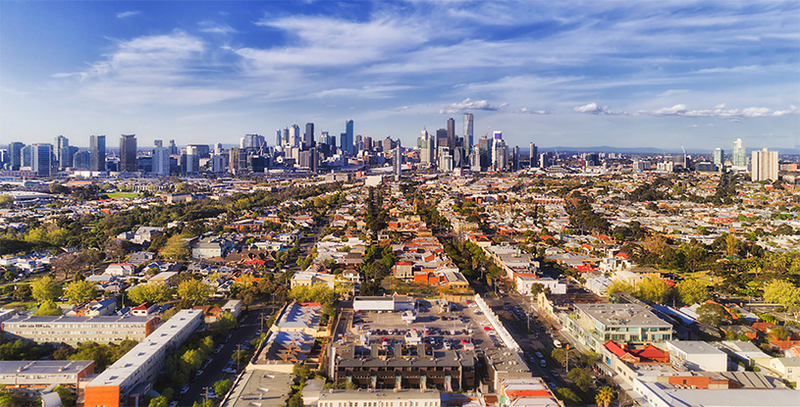 If a suburb is less desirable, then chances are it may be difficult for property investors to find long-term tenants for a house in the first place. The quality of the suburb can also affect the rental price for a property. A lower rental price can lower the return turn on your investment and make it harder to pay off the mortgage on your investment property. There are some features that can make a property more desirable and so attract a higher rental rate or selling price down the track. A property with wide appeal will attract a wider demographic of potential renters. The more interest people have in your property, the more leverage you may have over what you can charge for rent. If a property ticks multiple boxes for demographics such as young couples, singles, families and overseas investors, you'll have an overwhelming interest in your property. The level of maintenance neededfor a property can tell you if it's worth the investment. If a property needs thousands of dollars in renovations and repairs, is it worth it for property investors? Consider how old the house is, the design, and the environment it's in. Old vs new. An old weatherboard house may need drastic repairs compared to a sturdier brick house. A new house that's only been built in the last five years could require fewer maintenance costs for property investors compared to a house that's over fifty years old. Small vs large. Some property investment costs are incurred due to the size or type of the property you have purchased. A small unit may appear to be cheaper and easier to maintain, but have you considered the cost of body corporate fees? Extra features. Trees and swimming pools may seem like attractive features for property investors. But are you aware of the maintenance costs involved in keeping a pool clean? What about cutting down trees that grow over fence lines or dangerously close to power lines? Are you aware of all the upfront and ongoing property investment costs associated with purchasing a property? Have you considered stamp duty, insurance, council rates, body corporate fees, and interest rates that property investors usually face? Council rates and body corporate fees can vary depending on your property type or individual value. Body corporate fees can be quite high for an apartment, especially if it's situated in an apartment complex with luxury features such as building security, gyms, and swimming pools. Council rates are influenced by your investment property's value. Property value can be based on the condition of the property and quality of land it sits on. Fluctuating interest rates can be one of the most complex expenses to model a budget around. Banks can offer you fixed or variable rate loans for your investment property. Both options have their benefits, and it's up to you to decide which one suits your lifestyle and financial situation. 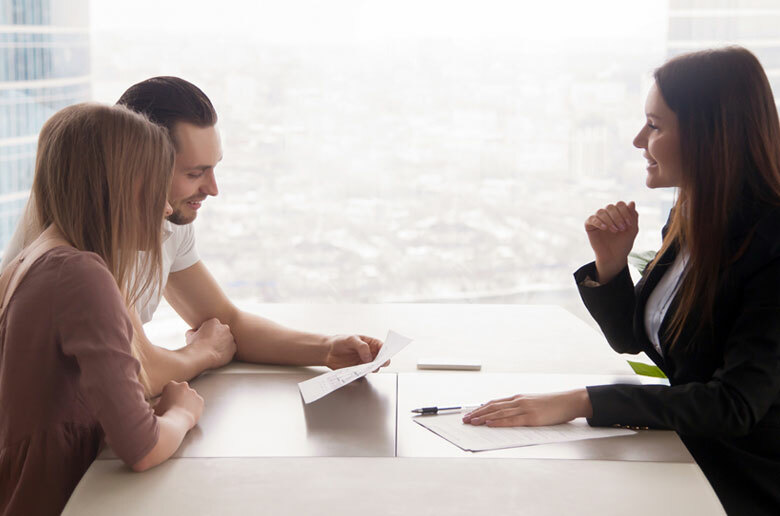 It's best to seek the advice of a trusted financial advisor who can help you plan this out. An accountant is another financial professional who can guide property investors through the process of budgeting for a home loan. A good accountant can offer sound advice on setting up an investment portfolio and identify opportunities to reduce tax burdens. A good conveyancer can help property investors understand council by-laws and overlays for the area the investment property is situated in. Both of these factors can heavily influence what type of renovations you wish to carry out on your investment property. Renovations can have a significant effect on your property's value and rental price. Builders and architects can also help you evaluate the current condition of your investment property and offer sound advice on what renovations can be done or what repairs need to be carried out. If a property suffers from water damage, it's likely that significant repairs or renovations may have to be carried out. Are you ready to invest in the property market? Our online conveyancing service can help first time and experienced property investors through the conveyancing process. Contact Conveyancing.com today to find out what we can do for you.